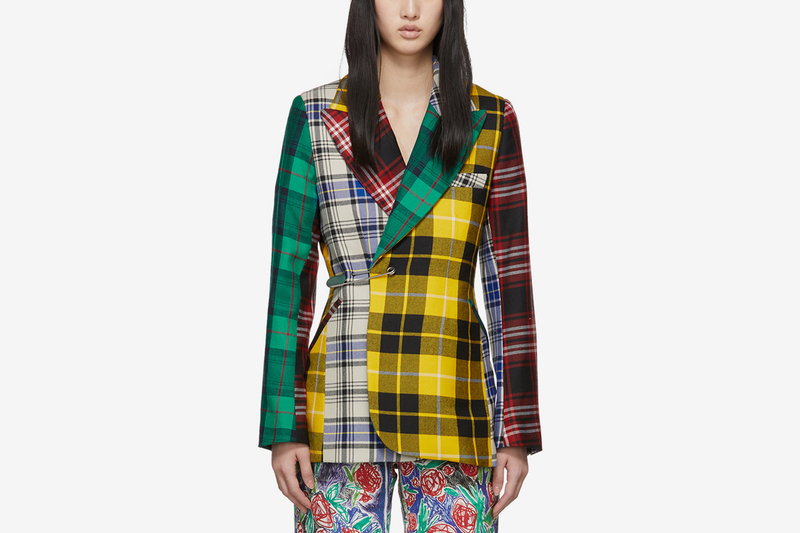 There’s nothing quite as transformative as a blazer. 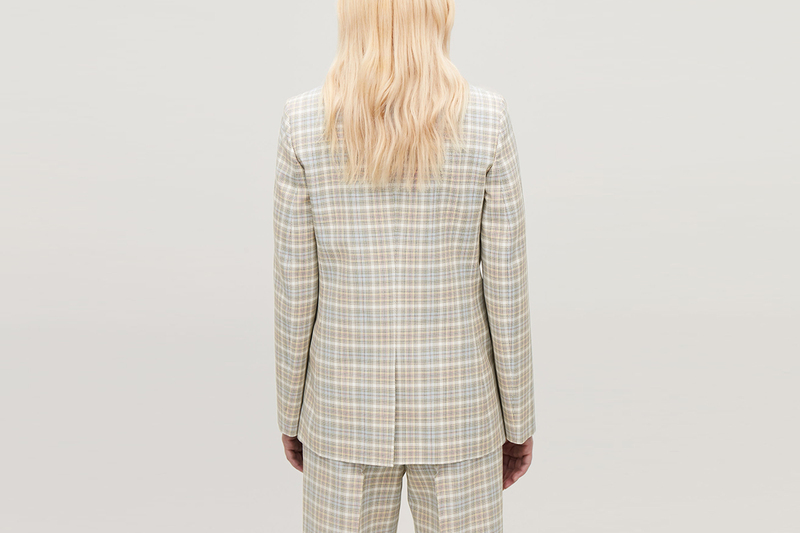 From Lauren Bacall in Yves Saint Laurent’s ‘Le Smoking’ suit to Lady Gaga in an oversized Marc Jacobs number, blazers have the power to make a fashion statement that will go down in style history. 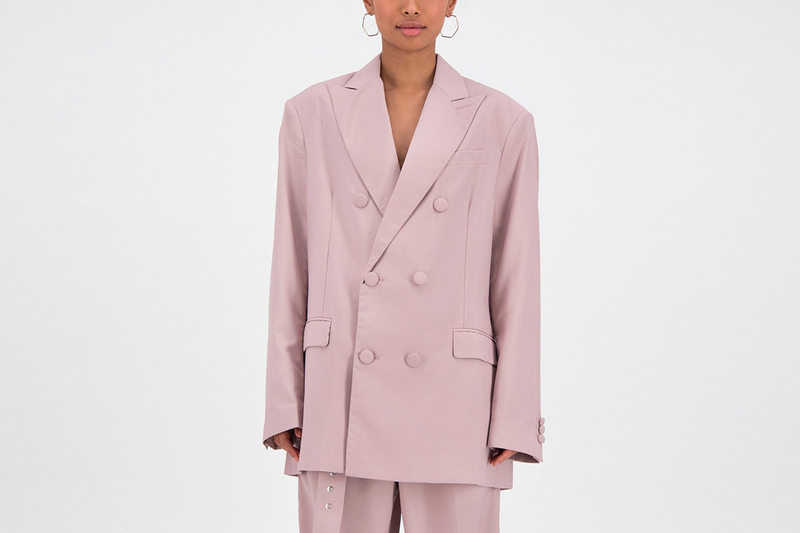 Once confined to the boy’s boardroom, women’s blazers have emerged as one of the steeziest trends around this season, with a number of our favorite brands putting their own spin on the classic. 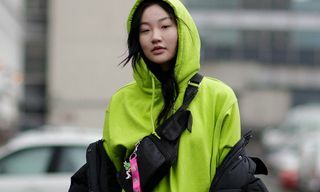 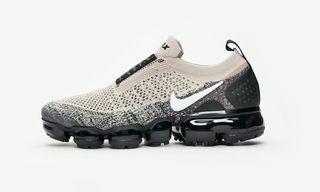 Now, with the arrival of Spring and the need for a transitional layer that’s not quite as insulating as your winter coat, there’s no better time to invest in your own. 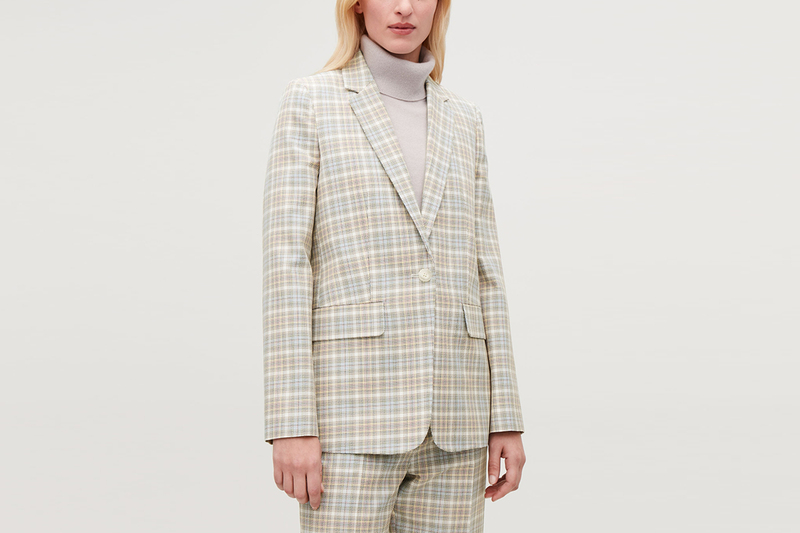 A well-tailored blazer is guaranteed to make you feel put together in the most unpredictable weather or unexpected event. 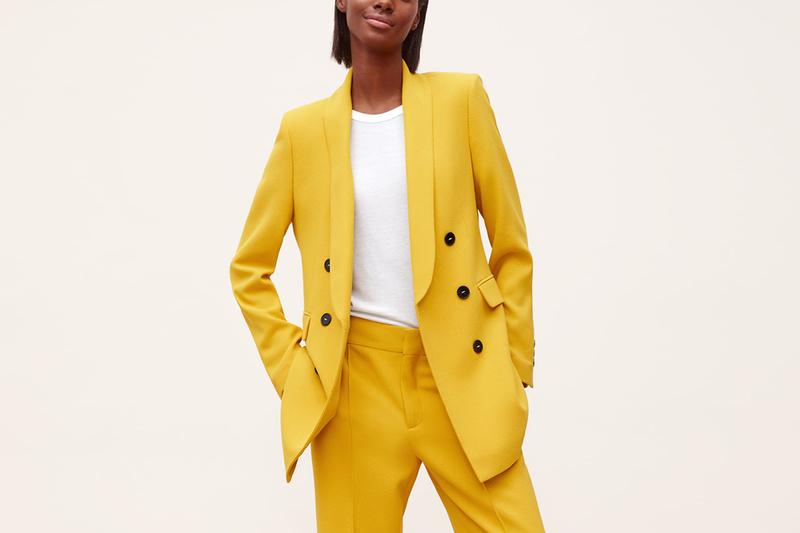 Below, we’ve rounded up some of the best blazers to smarten up any woman’s wardrobe right now, ranging in price from $87 to $1,325. 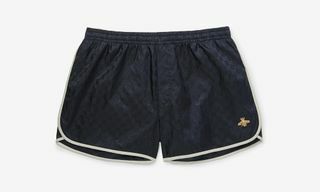 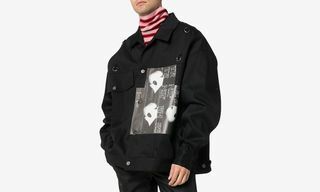 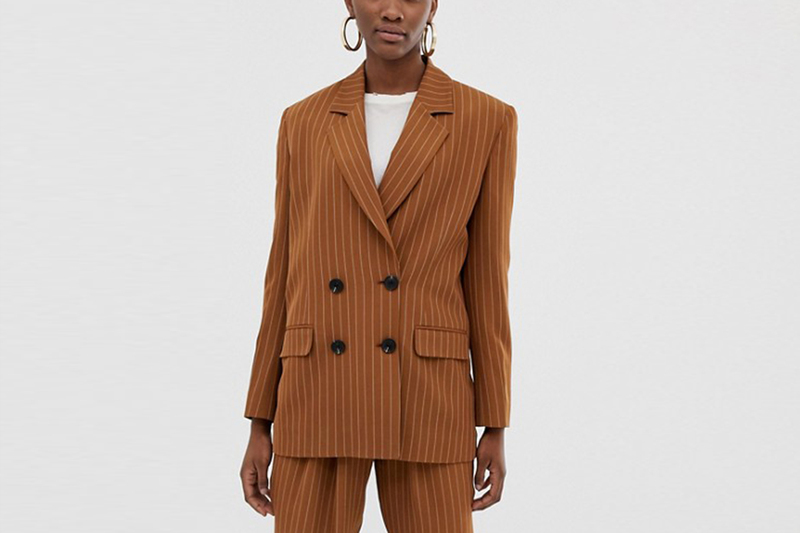 For those looking to buy into the trend on a budget, ASOS’s earthy pinstripe blazer has strong ’80s Working Girl vibes, and Stüssy has come through with its own, sportier take for a slightly more casual aesthetic. 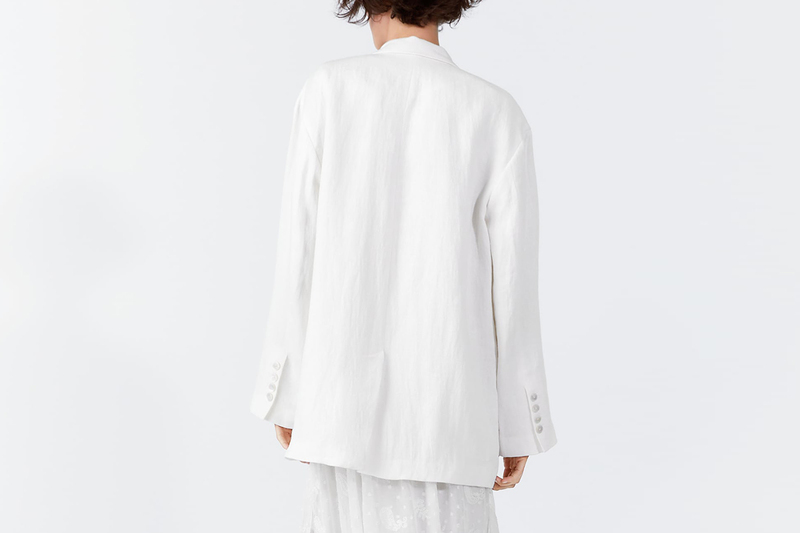 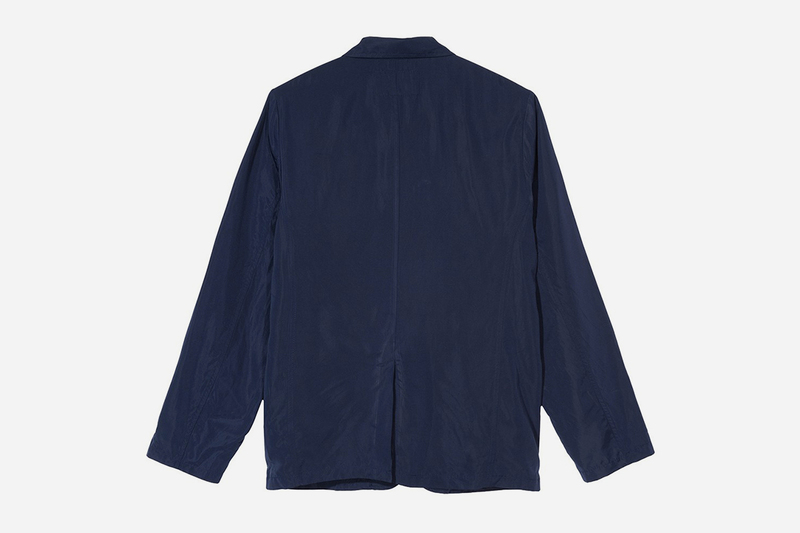 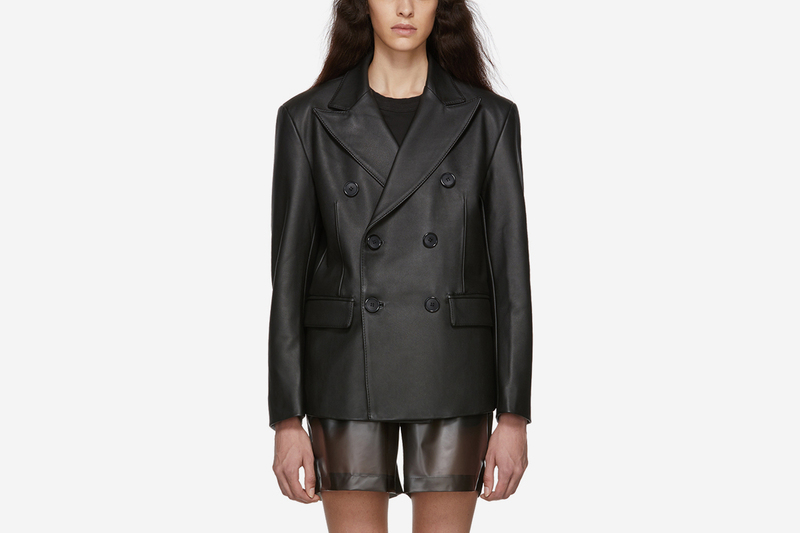 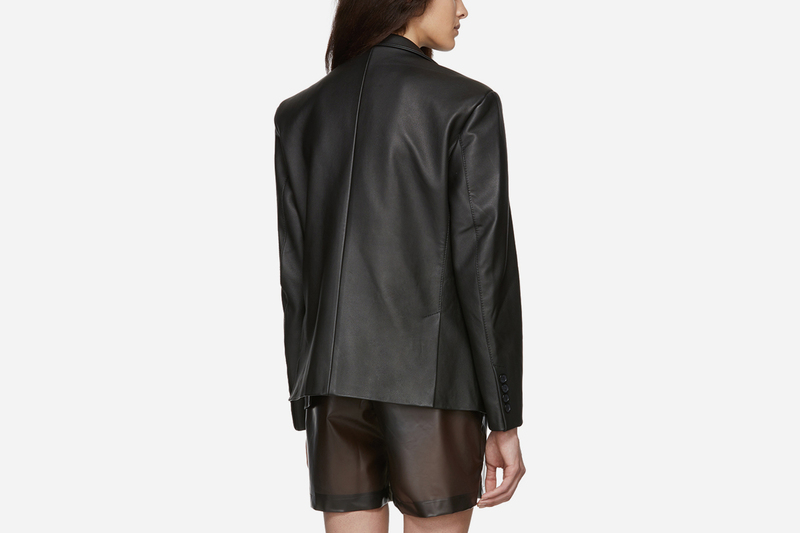 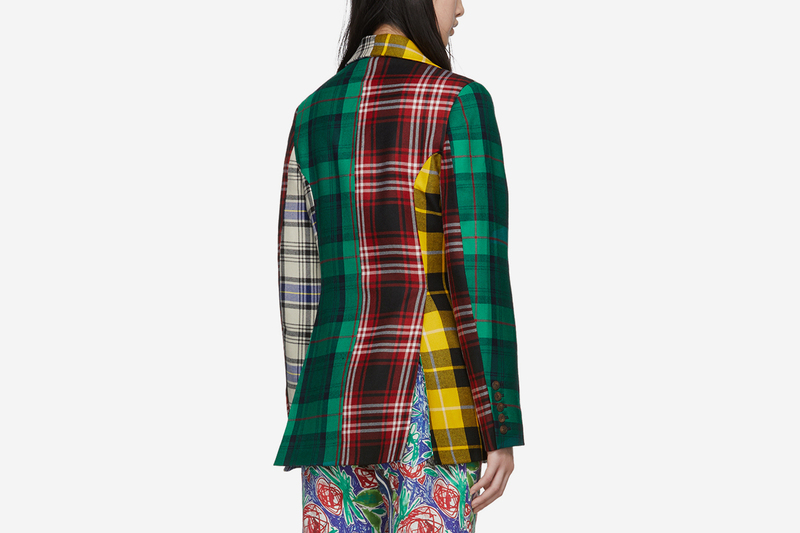 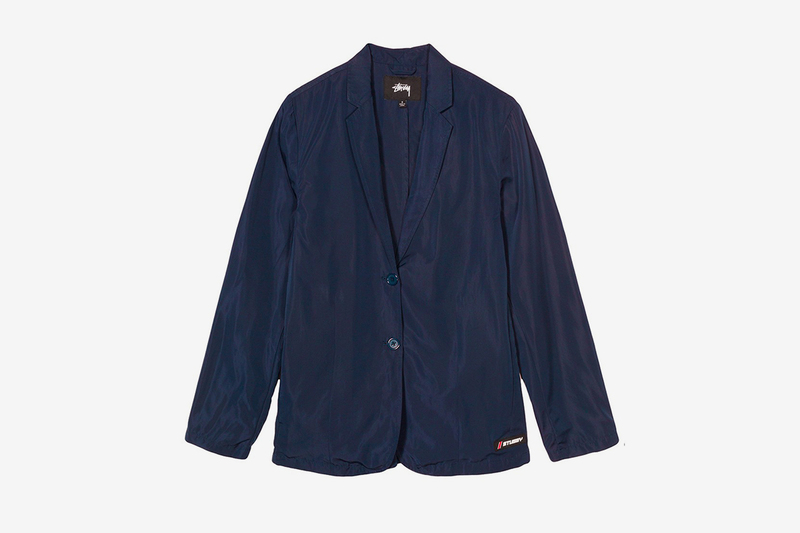 Part with a few extra bucks and Daily Paper absolutely nail the slouchy oversized silhouette with their Fecker blazer. 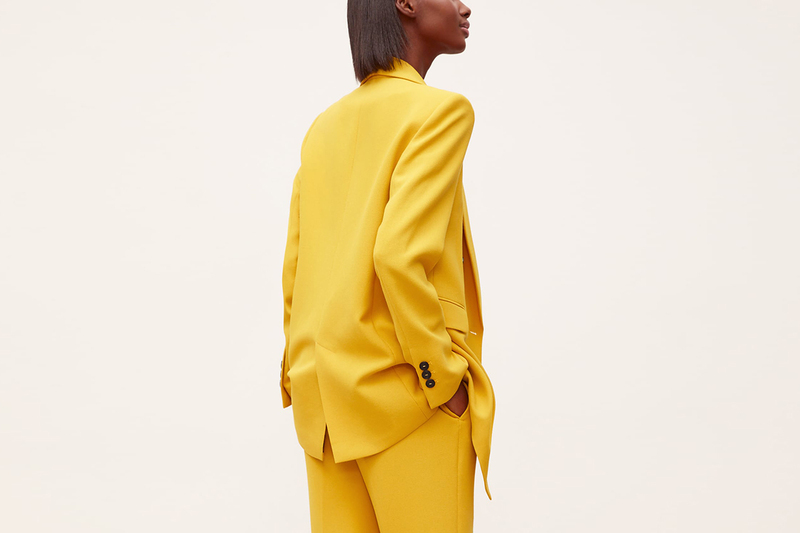 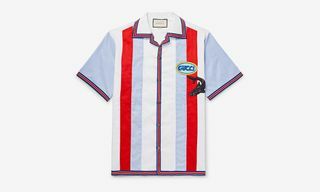 In contrast, COS is a great destination for slimmer fitting tailoring, while statement pieces from MISBHV and Charles Jeffrey Loverboy will be the talking point of any event on your spring social calendar.